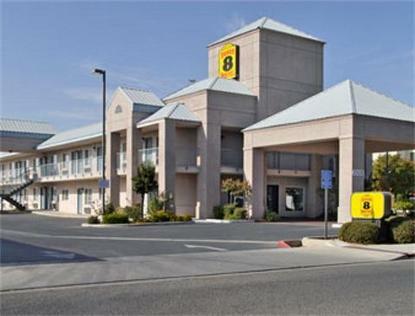 AAA Rated 2 Diamonds, Conveniently located in the Medical quarter of Fresno, Fresno Surgical Center and Children's Hospital. CSUF - Fresno State University 3 miles. Shopping Center and Restaurants within walking distance. Complimentary Super Start Breakfast, Complimentary 24-hour Coffee Service. 25 inch TV extended Cable w/HBO, Executive Rooms available. Wireless High Speed Internet, outdoor seasonal pool. Sorry, no pets allowed.